ECR Minerals plc is pleased to announce that Stephen Clayson has been appointed an Executive Director of the Company and that Luca Tenuta has been appointed a Non-Executive Director. ECR also announces that Michael Elias has resigned as a Non-Executive Director of the Company. These changes are effective 1 April 2011. Stephen Clayson has been Chief Financial Officer of ECR since September 2010, and was extensively involved in the Company’s affairs for some two years prior to his appointment as Chief Financial Officer. He has acquired substantial experience in the mineral exploration and development sector and in the operations of listed companies since 2006. Mr Clayson is beneficially interested in 2,246,059 ordinary shares of the Company; in 400,000 warrants issued pursuant to the Company’s announcement of 12 May 2010, each of which is exercisable to acquire one ordinary share of the Company at a price of 1p per share; and in 3,900,000 options issued as announced on 6 January 2010 under ECR’s unapproved share option plan, each of which is exercisable to acquire one ordinary share of the Company at a price of 2.5p per share. Luca Tenuta has over 10 years of experience in financial and corporate matters. He started his career as a credit and risk analyst for Banca Intesa London (today San Paolo IMI) and Credit Suisse First Boston. During his time in banking he was responsible for European aerospace and defence, engineering and energy companies and structured debt/equity transactions for non-investment grade counterparties. He subsequently gained experience in the natural resources sector as CEO of Uranio AG and of Worldwide Natural Resources plc. He is currently Chairman of Ecovista plc, a company listed on PLUS, and is active in the international property sector. Luca holds an MA in Economics and Finance from Universita’ La Sapienza in Rome. He is also an FSA approved person with the designation CF30. 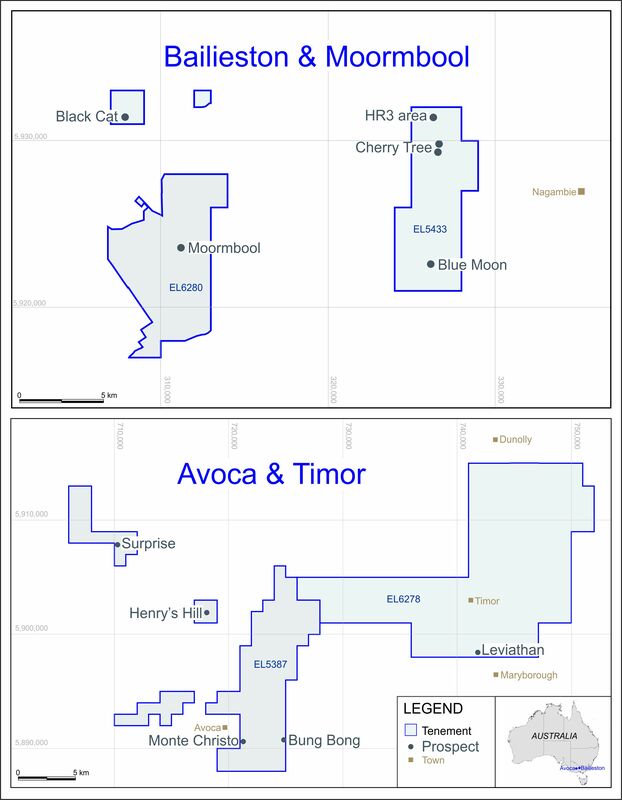 Cordillera Tiger Gold Resources Inc.
"On behalf of everyone at ECR, I would like to thank Mick Elias for the highly professional service he has given to the Company since 2004, through some difficult times. He has our very best wishes for the future.